While Fishtales has been leading the way on 33rd Street with live music for over ten years now, another live music bar and restaurant is now giving live jazz, blues and R&B music lovers a chill place to hang and eat upscale bar food in the area. So on a weekend you can now walk around 33rd Street in Fort Lauderdale and see live music at Blue Jeans Blues as well as Fishtales and the Dive Bar. A few other spots on 33rd feature solo acts as well. Blue Jeans Blues is simply an adorable spot run by an adorable set of six foot blonde Twins. 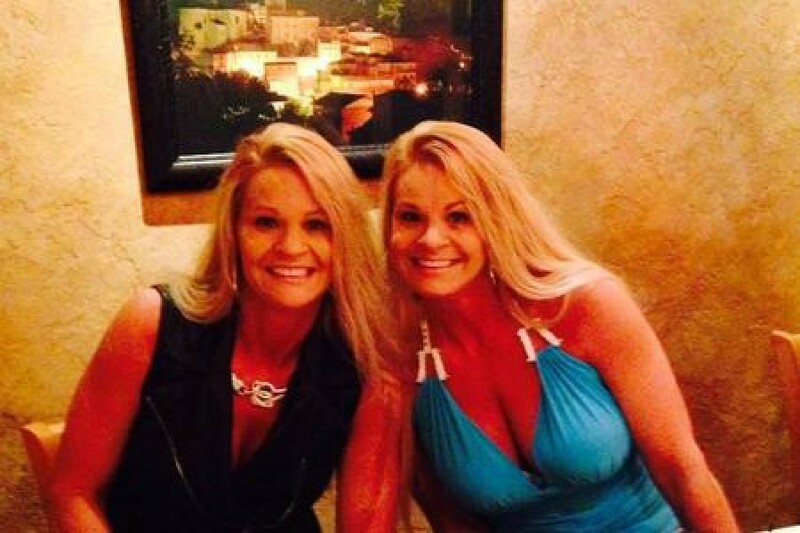 Diane and Denise Fogt are the amazonesque twins that own Blue Jeans Blues which features R&B as well as Jazz and Blues music acts as well as gourmet level burgers and sandwiches and wraps and a great pizza. We hear THE LEGEND Rex Luciferius has been seen there a couple of times recently. The Prophecy Songs of Rex have been in the news recently due to all the historic hurricanes and earthquakes as well as mass shootings and terrorism hitting where he warned in his music video Pentagram of Blood Blues. The latest album of Rex had over 30 Million Plays on SoundCloud last summer and had three #1 Hits in 3 different genres of music. 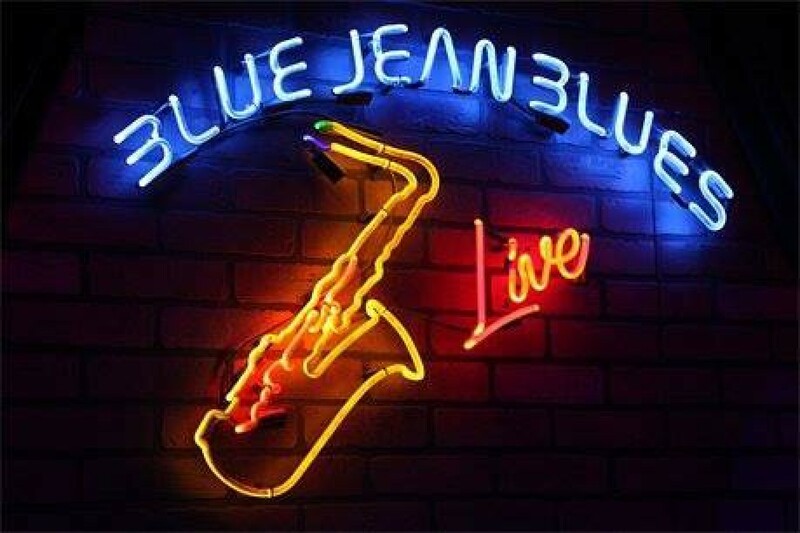 If you want to hang out in a chill spot and live soulful music, you will love Blue Jean Blues.